Come and sit for hours on your private beach water facing balcony and enjoy a cup of coffee while taking in the salty air in a serene and quiet community, or take in the luxurious accoutrements of the gated community in Maravilla as you join others on the sidewalks for morning and afternoon strolls. This Condo has everything you are looking for, bring your friends or your family and stay in this very comfortable condo that sleeps 10, or just come take it in by yourself. This condo will come mostly furnished, including beds, linens, and all kitchen items. This condo also is a perfect rental that will fetch $100 per night. If you are looking for a second home that you will love to escape to, book your showing now. 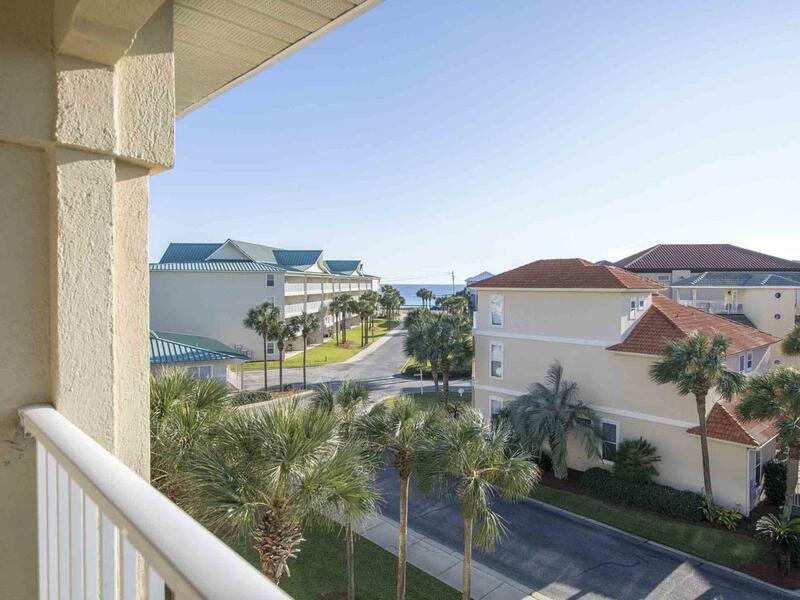 You are steps from the beach, and the condo has an elevator.Beautiful grounds keeping and more await your arrival. You won't miss out on those great shopping trips to Sandestin Outlets just under 5 miles away and the brand new Whole Foods Market is just a few minutes drive from the Condo.